At Alliance Spine and Pain’s Canton clinics we want to put the latest advances in regenerative medicine to work for you! The phone and fax numbers are the same for both clinics. Call us and make an appointment today! 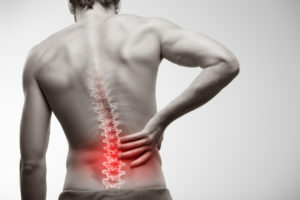 Relief from your crippling spine pain could be just a visit away!